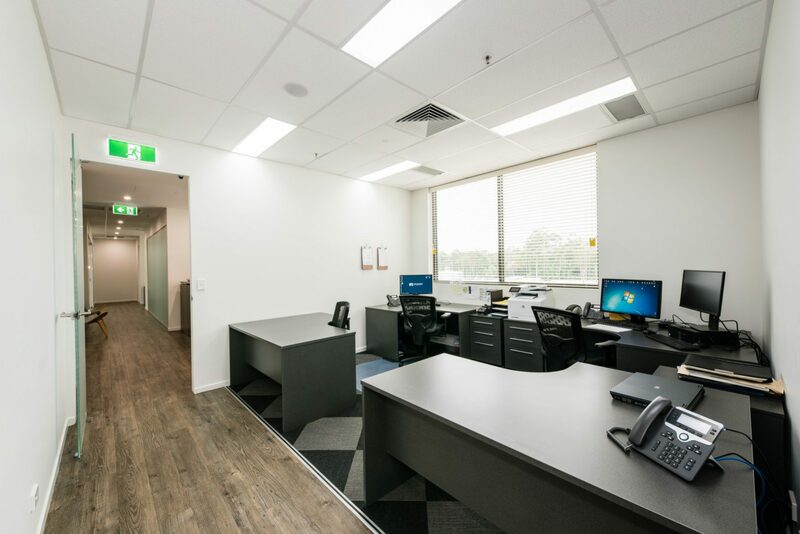 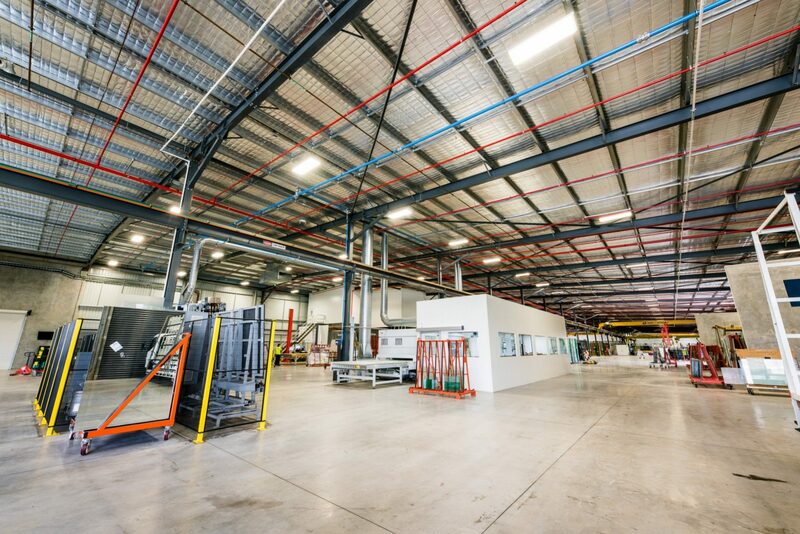 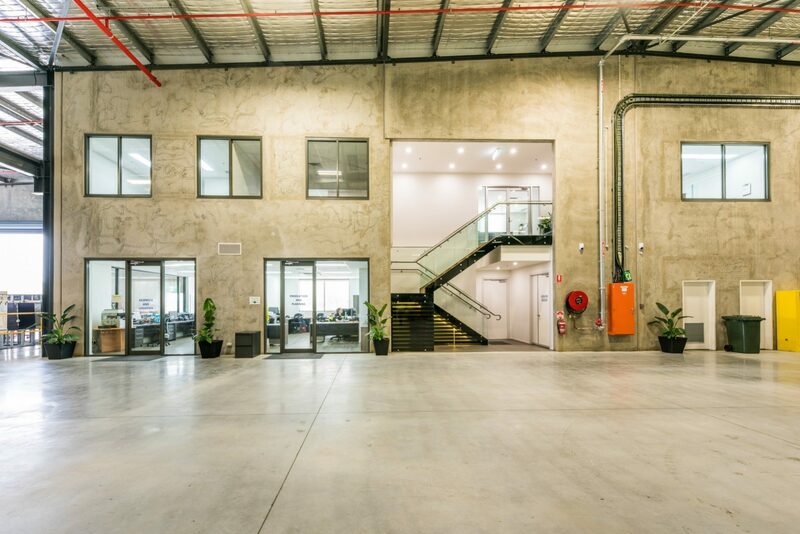 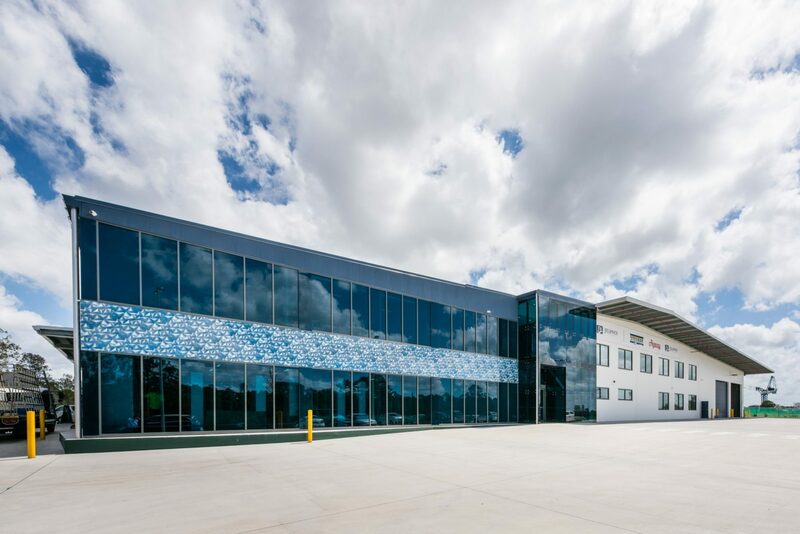 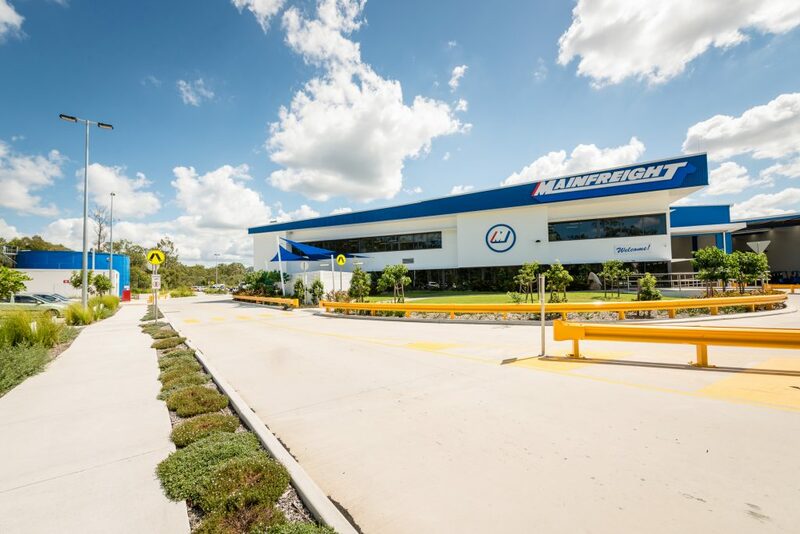 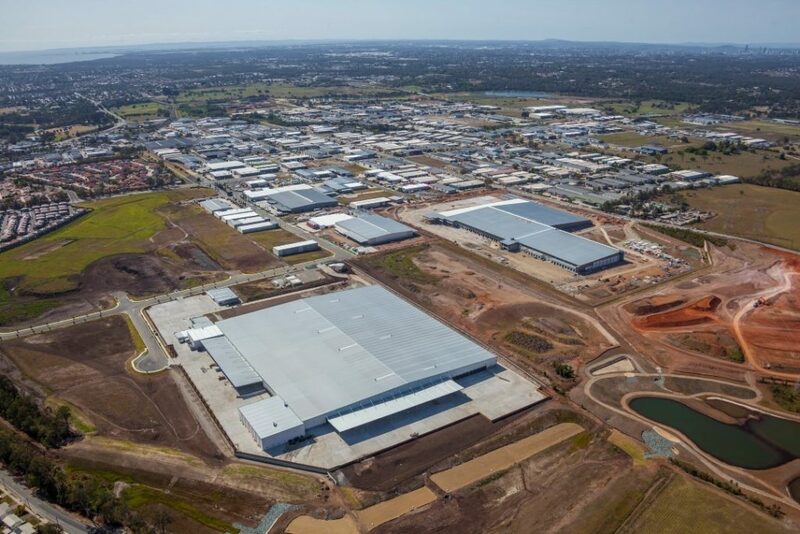 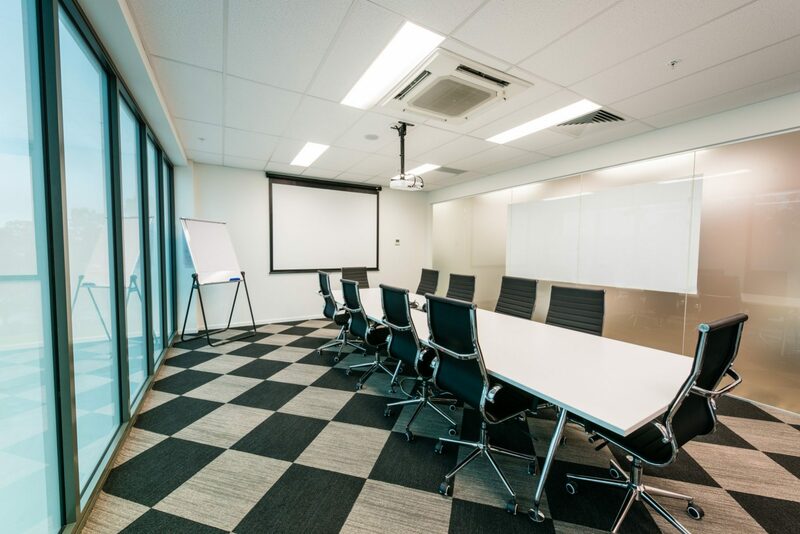 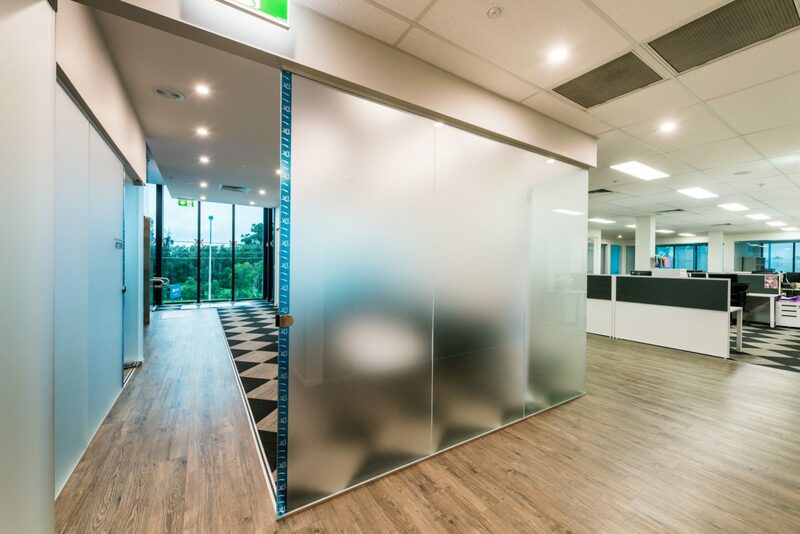 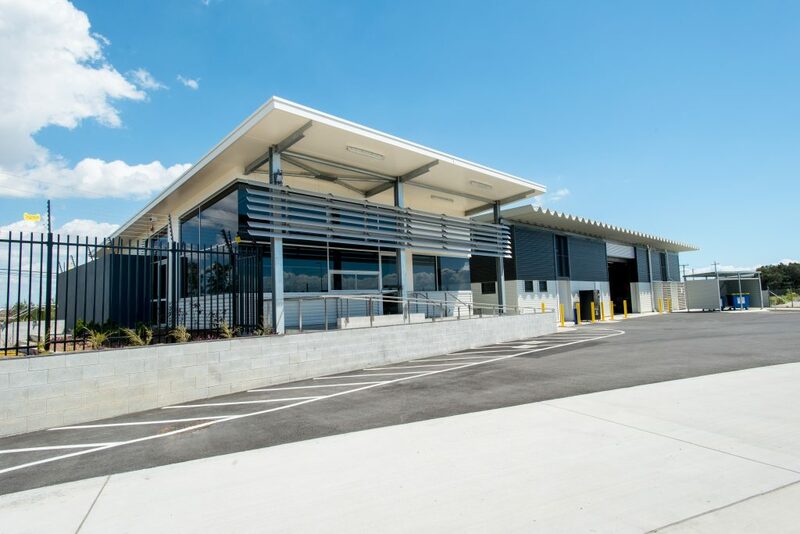 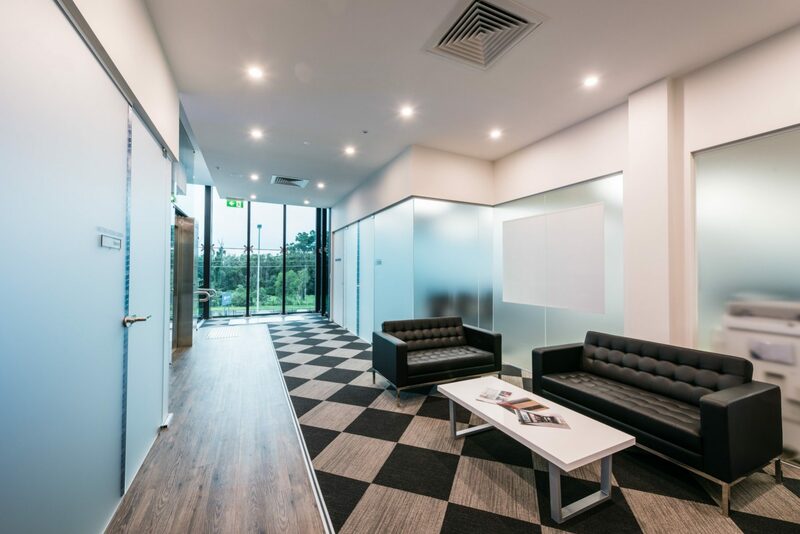 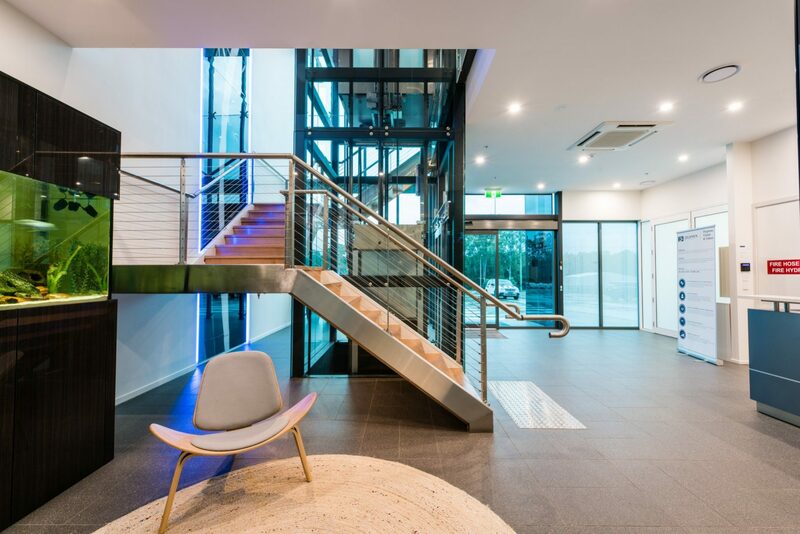 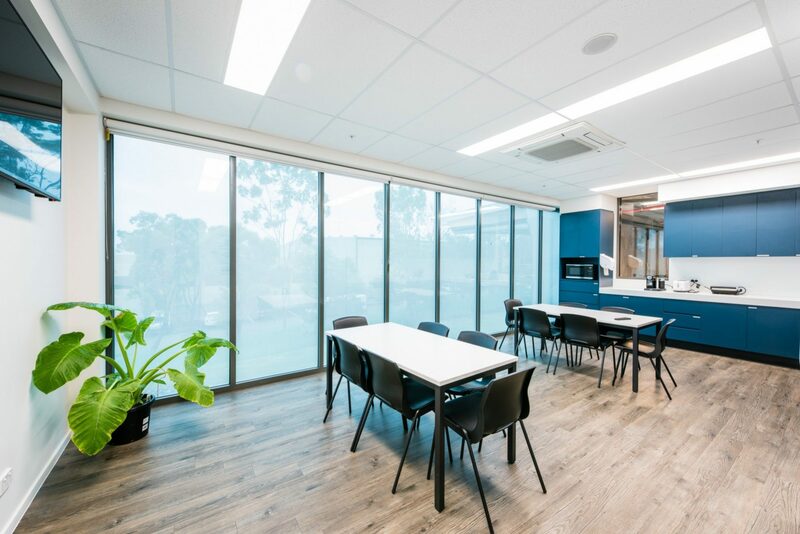 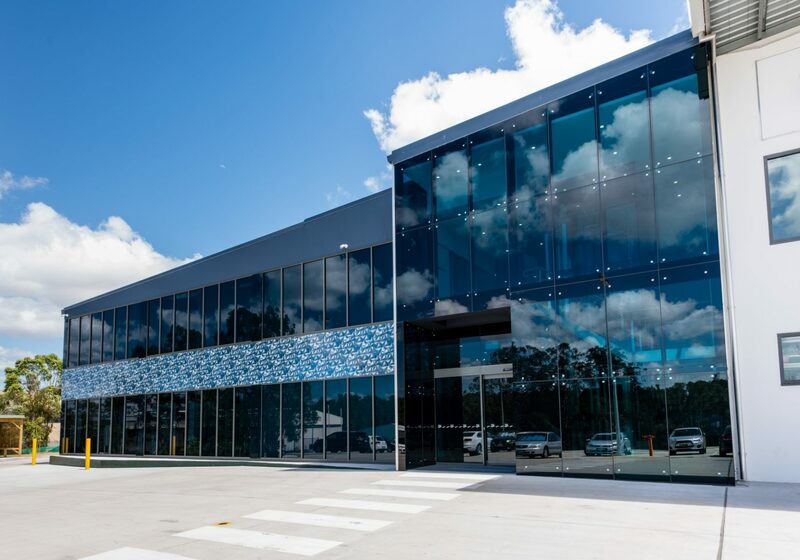 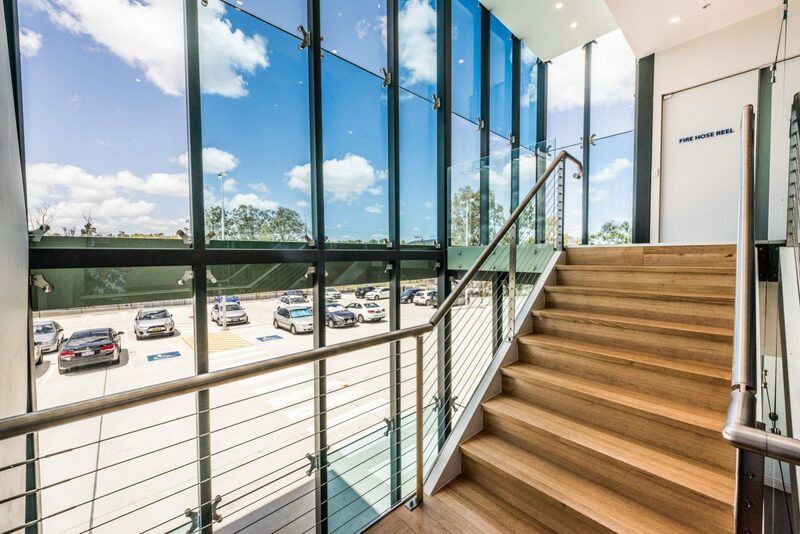 The FKG Group were engaged to coordinate the design and construction of a new 15,000m² factory in Stapylton for Jeld-Wen, including offices, car parking and associated roads and landscaping. 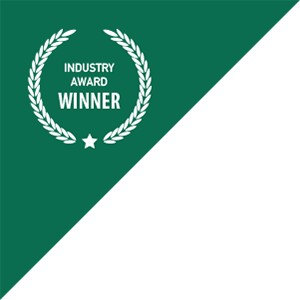 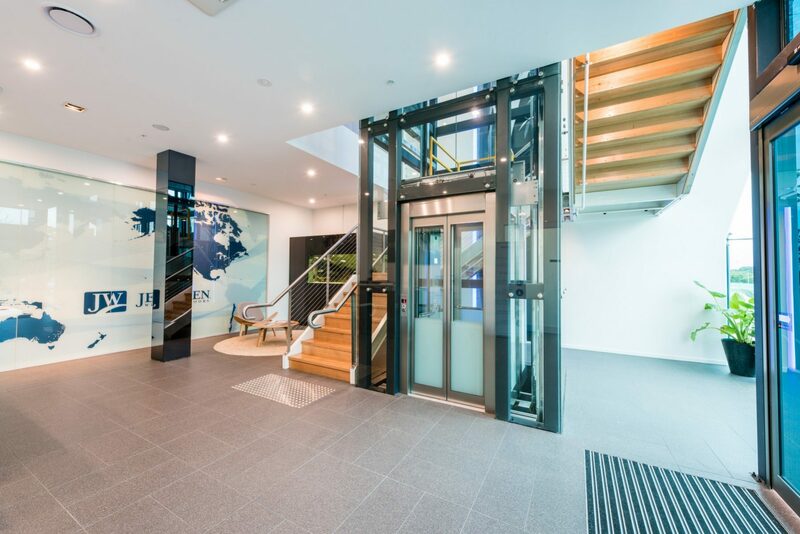 Jeld-Wen is a world leading organisation that specialises in the design and manufacture of windows and doors. 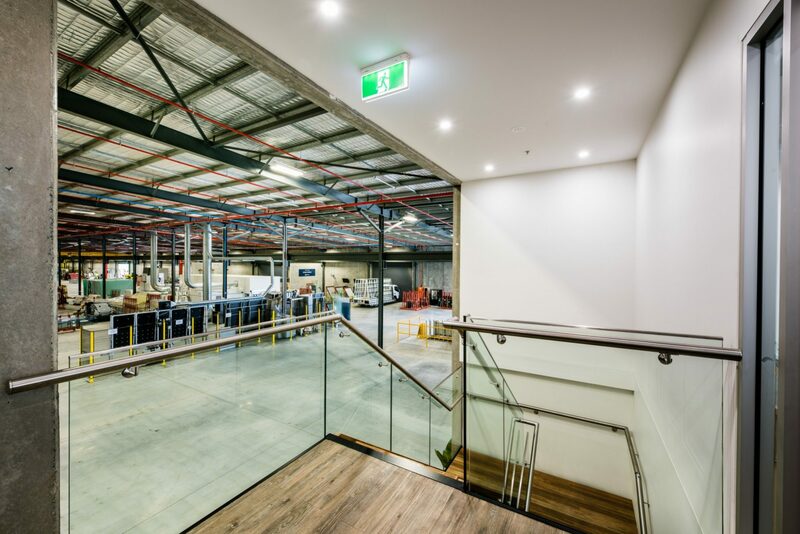 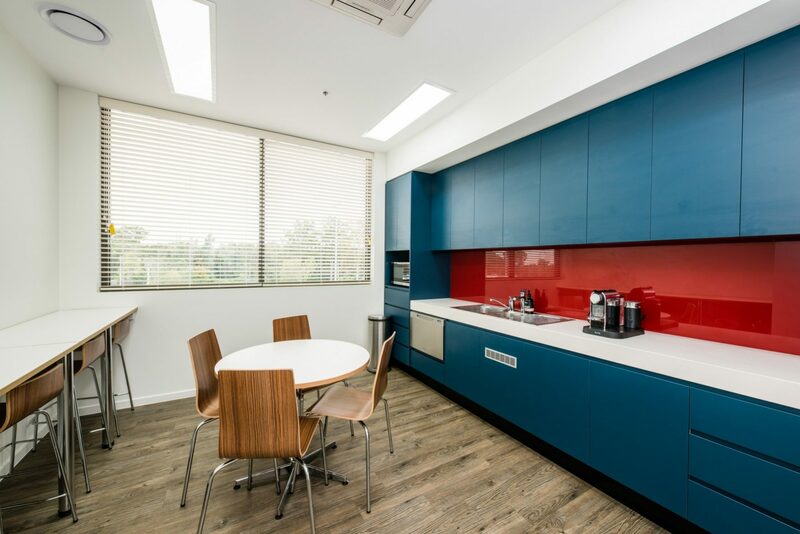 The enormous structure was designed and constructed to assist Jeld-Wen in producing a diverse range of products as a total home solution, giving their customers a versatile and creative range of interior and exterior choices. 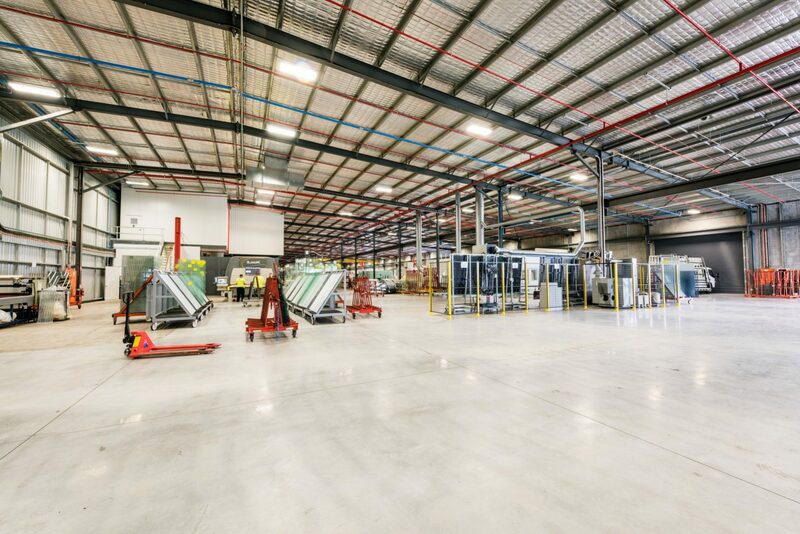 Through detailed programming and continuous communication between the project team, Jeld-Wen and subcontractors, the FKG Group completed the factory with a high quality finish and exceeded safety, time and budget expectations.